Your words are always so true. 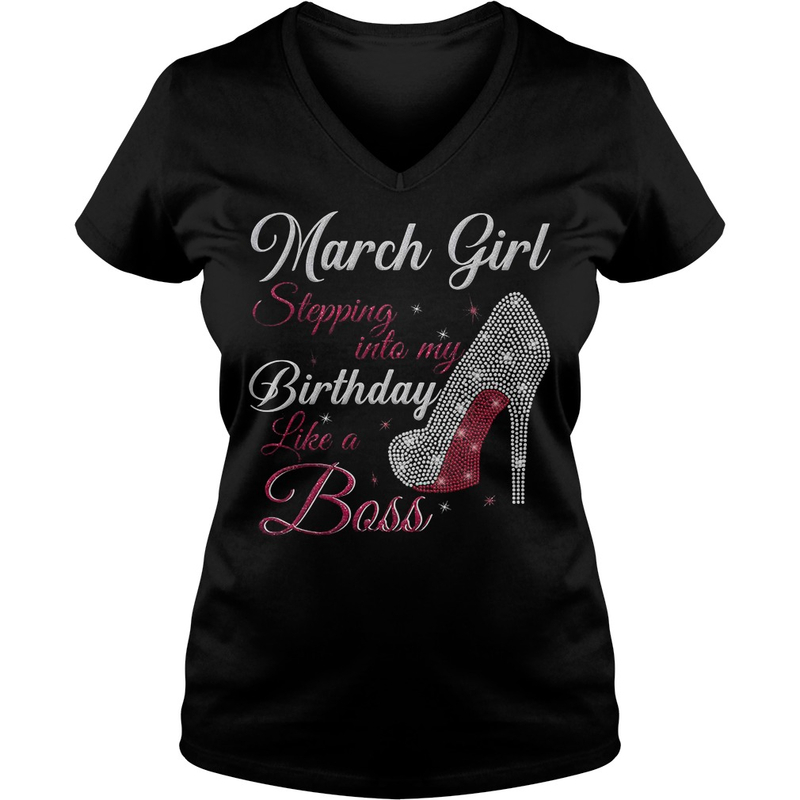 I love that you spent the time March girl stepping into my Birthday like a boss shirt, truly listen and connect through caring. I have felt frozen inside with a fear that this happens so much and the terror, horror, for everyone involved. For families thinking their precious children would come home and on Birthday like a boss day too. Breaks my heart and has me fear for the world my sweet boy will be venturing out into. This morning my son was slow to get dressed, then decided he wanted to eat his strawberries after all. By the time we were to the car I knew I was way late for work. But savored my son.